Lindsay Wong is a Vancouver-based author. 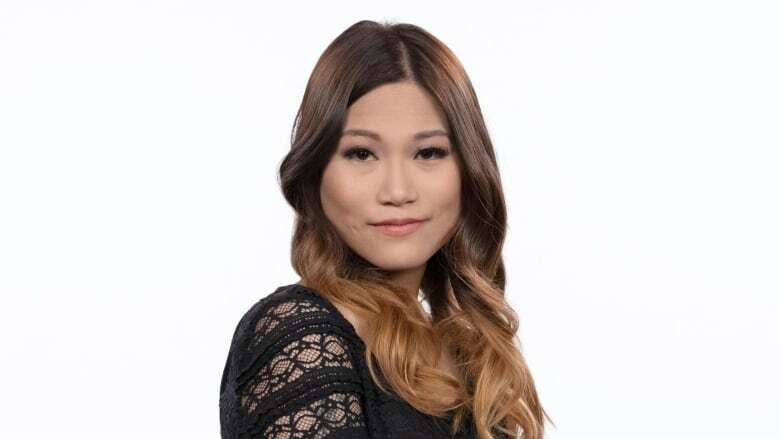 Lindsay Wong is the author of The Woo-Woo, which will be defended by Joe Zee on Canada Reads 2019. Lindsay Wong is a Vancouver-based author. She holds a BFA in creative writing from the University of British Columbia and an MFA in literary nonfiction from Columbia University. Wong's debut memoir The Woo-Woo is a darkly comic story of her dysfunctional family who blame their woes on ghosts and demons. The Woo-Woo was a finalist for the 2018 Hilary West Writers' Trust Prize for Nonfiction. Read more in Lindsay Wong's interview with CBC Books.